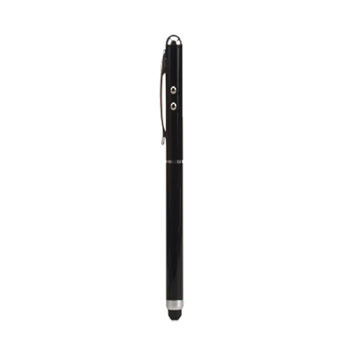 1 x ZUSTYCLS zCover Full Size Stylus for touch screen and signing applications. 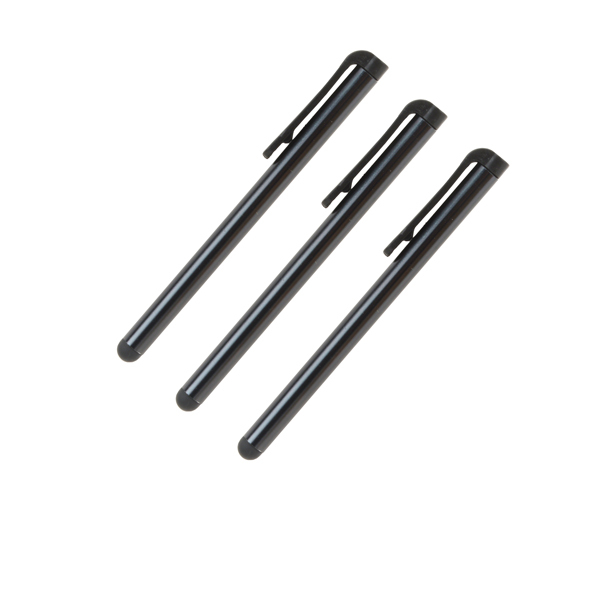 Handle Stylus(3/pack) also compatible with all kind of touch screen and signing applications. zCover Full size stylus is compatible with all kind of touch screen and signing applications. 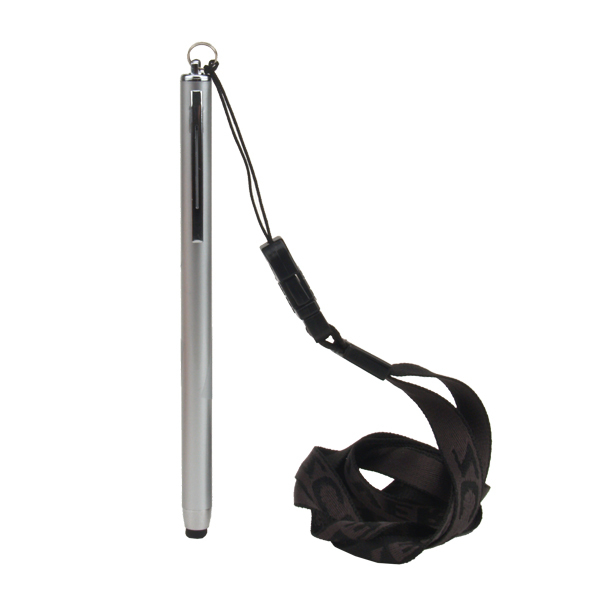 It comes with a removable lanyard. 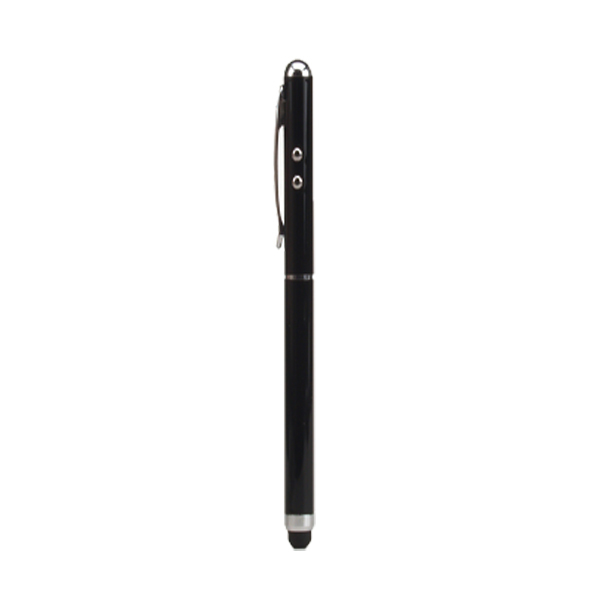 TIPTOP® Executive Ink Pen with TypeOn® Stylus is compatible with all kind of touch screen and signing applications. 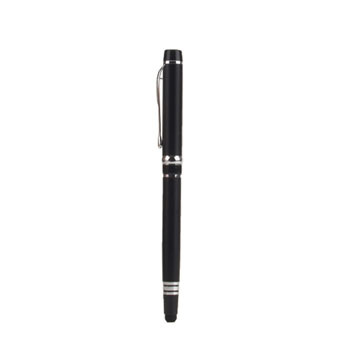 zCover ZUSTYSCK TIPTOP® Executive Ink Pen with TypeOn® Stylus is a high-end ink pen with stylus. 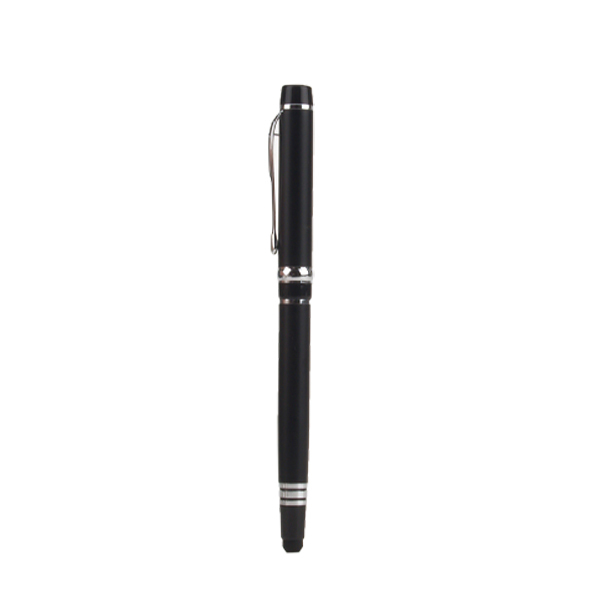 It allows you to write on paper and type on screen more easier.